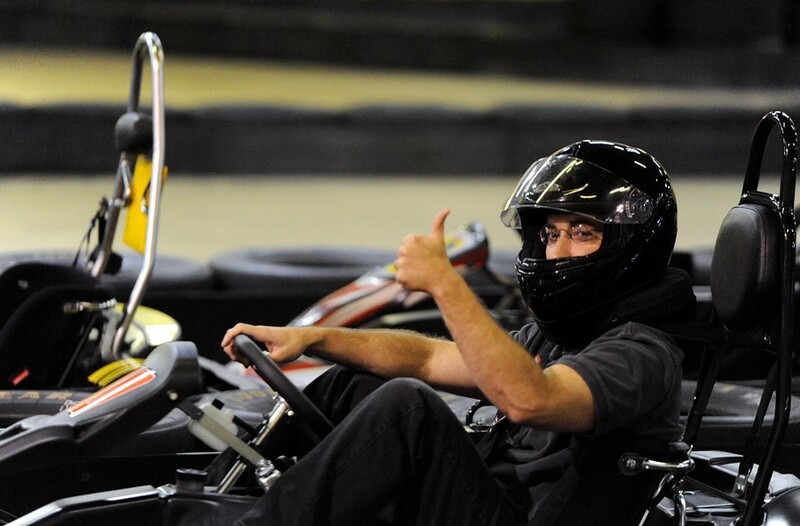 While not quite as exciting as driving a stock car, thrill seekers will find something fairly close to it at G-Force Karting. In the shadow of the actual racetrack at 4245 Carolina Ave., drivers can strap in and go as fast as they can, usually about 40 mph. Anyone who can clock in at five laps around the quarter-mile indoor track in less than 27.9 seconds can upgrade to the 270cc Honda super karts.